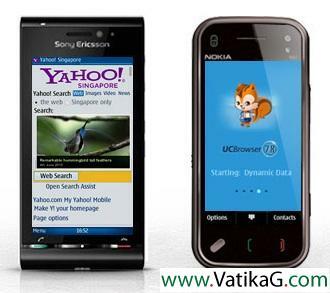 Download Section: Web browsers of Category: Symbian s60v3 softwares - VatikaG free downloads portal. 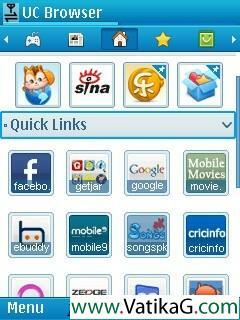 Description : Download latest uc web browser 8.2 nokia v8.0.3.107 java, symbian, iphone, android mobile web browser. 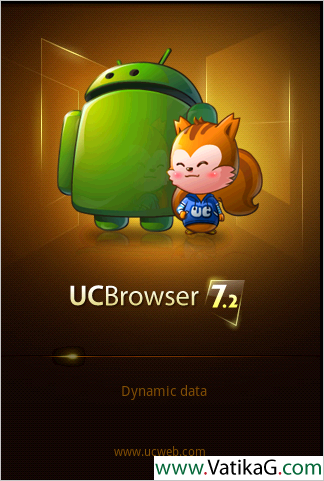 Description : Download uc browser v8.0 for mobile phone. 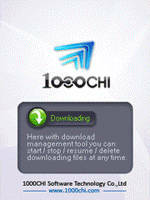 uc browser increase your download speed. 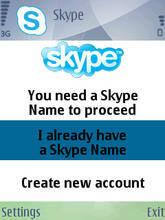 Description : Download super fast mobile download and browser for symbian s60v5. 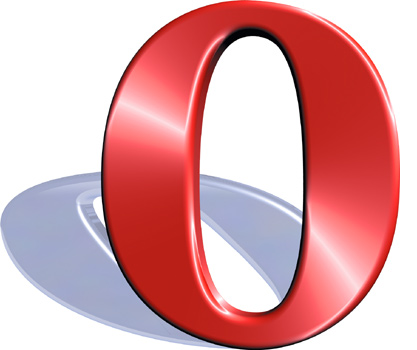 Description : Download opera mini 6.1 mobile web browser and get fastest browser experience. Description : Download latest opera mini 11 and improved your speed. opera mini 11 is world fastest browser for mobile. 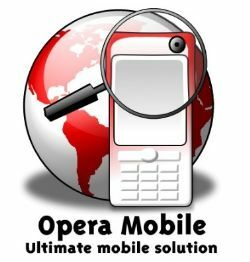 Description : Download latest opera mini 6 speed improved for your mobile.